Is Pruning My Trees Important? Tree pruning can seem like such a chore. You have to spend time figuring out the best possible way to get those trees looking great. You need to know how safely to remove limbs and how to spot disease. It is not an easy job, but it is one that needs to be done if you hope to keep your property safe long-term. The good news is that you do not need to do this on your own. Rather, you can turn to a professional who will handle the process for you. Sometimes, having that professional hand can make all of the difference in the long-term. There are several reasons that tree pruning is necessary. From the time that you plant one and onward through its life, you need to ensure it is growing properly. This means providing the plant with attention. A pruned tree is not one that is being harmed in any way. In fact, it will look better, grow healthier, and even remain disease-free longer if you take this step. This process helps to promote health and new growth, too. However, it allows you to control the way in which it is growing. By taking off old & dead limbs, you allow the plant to focus more on increasing its size and developing new limbs than trying to restore the health to a broken one. This can sometimes make or break the trees altogether. By taking the time to trim and cut it back now, you reduce the risk that you will need to make big changes later on that not only will look bad but may also damage the health of the trees. There are several steps to take to ensure your trees are taken care of properly. This includes steps such as crown restoration, shaping, reduction, thinning and raising. 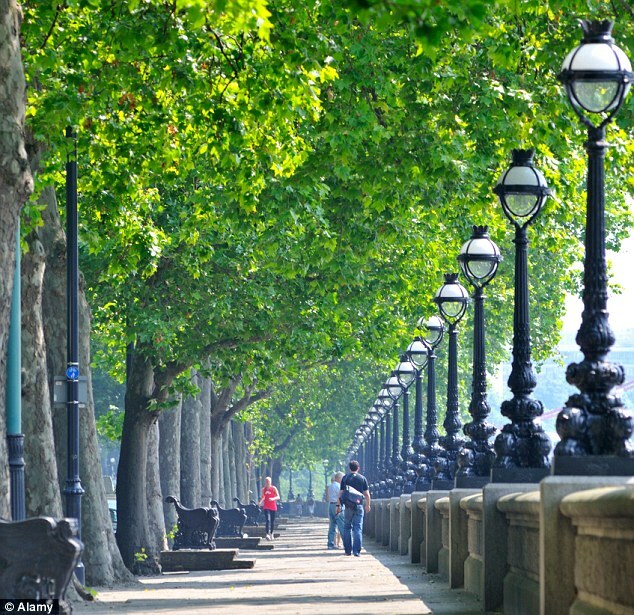 This focuses on the upper portion of the trees in your area. You should do this type of pruning to the larger trees around the home and also to the fruit trees, hedges and topiaries. It is essential to hire a professional to do this work for you. There are two reasons for this. 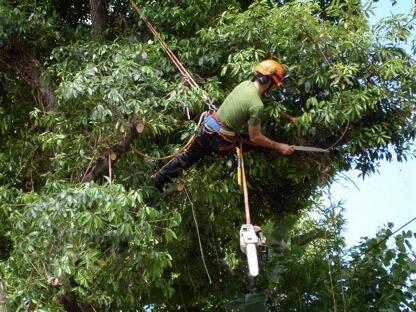 Tree pruning done by a professional is done properly. It reduces the risk that a problem will occur in the development of the plant. Secondly, it ensures the safety of your home and your own health. By doing the work yourself, you may put yourself at risk simply because you do not have the equipment and knowh ow to make sure nothing goes wrong. https://smokymountaintreeservice.com/wp-content/uploads/2016/08/Knoxville-Tree-Pruning-Important-2-2-1030x687.jpg 687 1030 LumberJack Jack https://smokymountaintreeservice.com/wp-content/uploads/2017/02/Knoxville-Tree-Service-Company-Smoky-Mountain-Tree-Service-White-Logo-300x283-2.png LumberJack Jack2016-08-02 12:38:512016-11-12 18:47:55Is Pruning My Trees Important?